It’s that time! The New Year is here, and what does that mean? 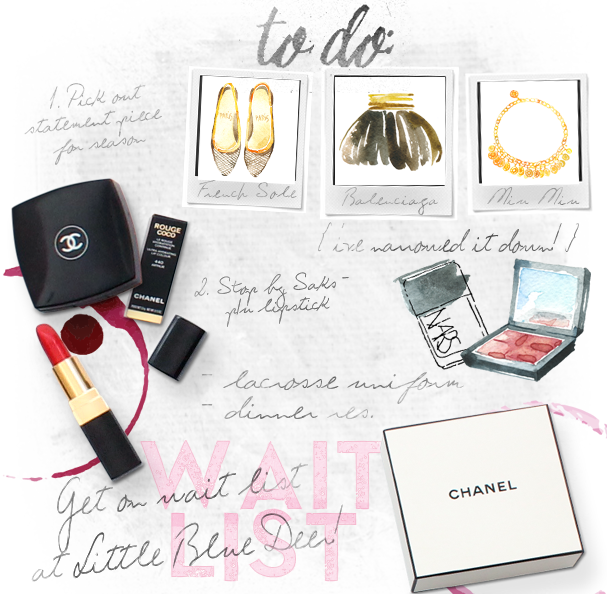 It’s time to get on the wait list for a brand new custom blog design by Little Blue Deer! You know you’ve been wanting to start that brand new blog, or give your blog design template that fresh facelift it needs! We get so busy in January and February, so go ahead and reserve your spot now!